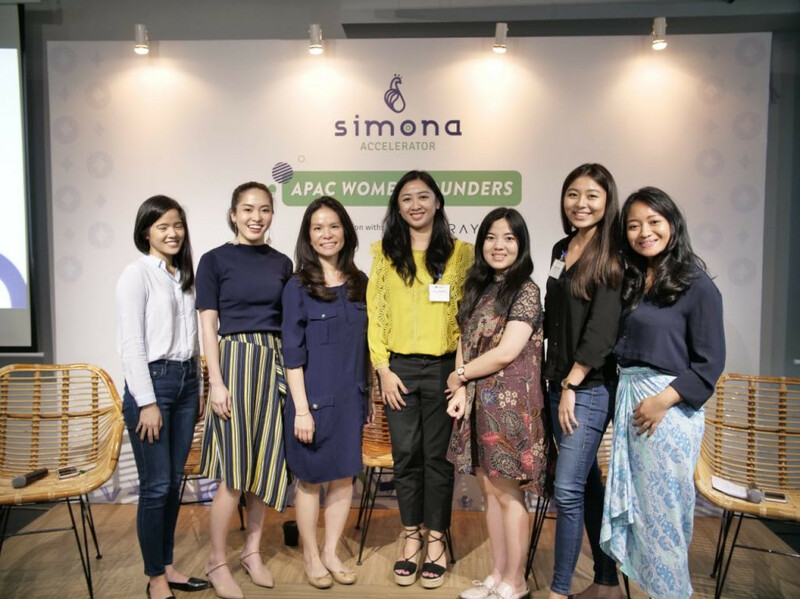 Simona Ventures, a platform that provides access and opportunities to empower businesses and initiatives that solve the gender gap challenges, is proud to present their first APAC Women Founders Accelerator. 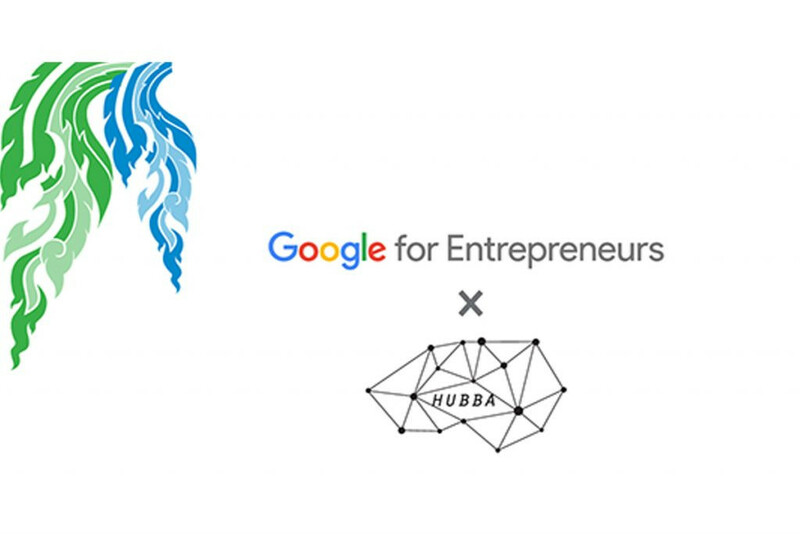 The program is supported by Digitaraya, a world-class accelerator supported by Google Developers Launchpad. The goals of the program are not only to support gender equality by showcasing inspirational women leaders, but also to build a community of women entrepreneurs across Asia Pacific. Over the course of the 5-day immersive program, the women founders will be introduced to the Indonesian market, provided access to local and regional investors, and connected to prominent local players. 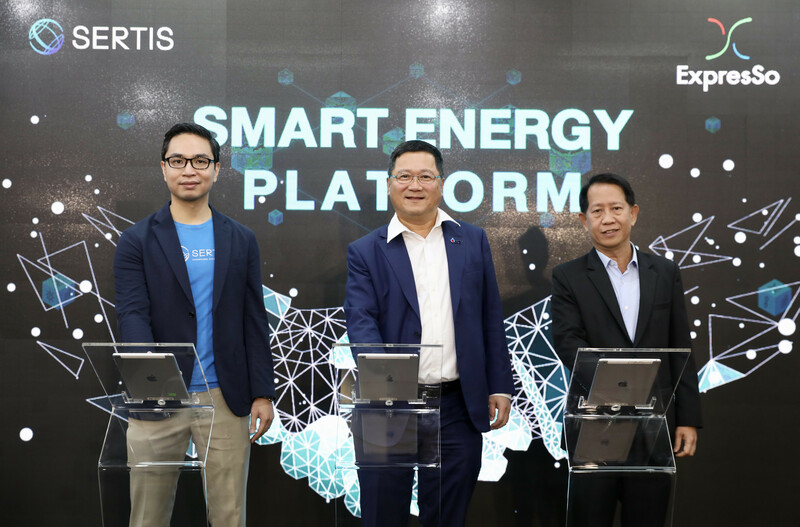 From the 25th to the 29th of March, they will participate in a three-day bootcamp and immersion activities in the Indonesian ecosystem, followed by a demo day, and optional 1:1 meetings with potential partners on the last day. And with full support from the Indonesian Ministry of Communications and Informatics and Google for Startups, the program will be attended by 11 women-led startups from countries across the APAC region. The founders come from different backgrounds and industry verticals, including artificial intelligence, human resources, retail, insurance, and e-commerce. “After going through a rigorous selection process, we are thrilled to announce the first cohort of women founders joining our program. We feel confident that the founders, the products they have created, and the companies they have built are strong fits for the program and will add significant value to the ecosystem at large. We can’t wait to join forces to take their startups to the next level,” said Putri Izzati, Managing Partner, Simona Ventures. The line-up of keynote speakers and mentors includes experts and key players from various sectors in the industry, such as Phillia Wibowo (Managing Partner, McKinsey & Company Indonesia), Corine Tap (President Director, Danone Indonesia), Jane Cheng (Head of VC and Startup Partnerships, Google), Noni Purnomo (President Director, Blue Bird Group), Shinta Kamdani (Managing Director, Sintesa Group), Shinto Nugroho (Chief Policy and Government Relations, GO-JEK), Semuel A. Pangerapan (Director General of Informatics Applications, Ministry of Communication and Informatics, Republic of Indonesia), Riaz Hyder (Executive Director, UBS), Crystal Widjaja (Co-founder and Advisor, Generation Girl & SVP Business Intelligence, GO-JEK), and Ellen Nio (Associate, Patamar Capital). These speakers will cover a wide-range of topics from understanding the Indonesian industry landscape and providing insight into the local market and opportunities to navigating legal challenges, and building an impactful presentation. “As a startup accelerator in Indonesia, we are well aware of the challenges that face women as startup founders. To date only 10% of startups in our program have either a female co-founder or C-level executive. We feel strongly that it is important to create an environment that supports these women so that they can in turn become role models for the next generation of founders. That is why we are proud to work with Simona Ventures, to celebrate these women founders from across APAC and challenge the gender balance in the tech industry,” said Nicole Yap, VP Strategy, Digitaraya. Currently, Simona Ventures is in the process of raising funds to invest in women-led businesses and initiatives that aim to solve the gender gap challenge across the Asia Pacific region. Simona Ventures will continue working with strategic partners to build pipelines and find leads to empower more women leaders and inspire the next generation of women entrepreneurs. Simona Ventures is a platform that provides access and opportunities to empower businesses and initiatives that solve gender gap challenges. We gather a network of mentors and industry leaders, run a series of capacity building programs, and fund startups through angel and seed investment. Digitaraya Powered by Google Developers Launchpad is a world-class accelerator that aims to transform Indonesia into a leading player in the global digital startup ecosystem by connecting APAC’s most promising startups with local and global experts of Google’s network. A platform to empower microenterprises via social commerce to sell their products online. Through AVANA’s automation tools and business intelligence, businesses of all sizes can easily sell online across multiple channels and transform social media from a promotional platform to a transactional platform. Founded in 2016, AVANA has since empowered over ten thousand sellers and have operations in Malaysia and Indonesia to empower more MSMEs across Southeast Asia. A platform that helps brands launch in China through partnered retail spaces and pop-ups. FUSE provides a new retail solution with O2O integration and optimizes offline retail solution with e-commerce mythology. 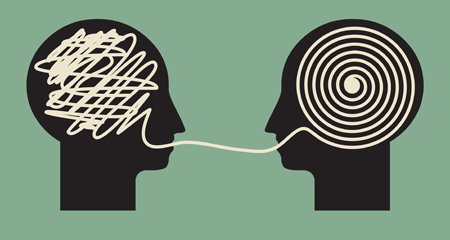 Through FUSE, brands can identify customer offline behaviour and increase store conversion. A cloud-based HR management and payroll software platform. Gadjian automates HR operations, primarily payroll & tax calculations. As a payroll app, Gadjian is accurate and user-friendly. Gadjian is also the only end-to-end integrated payroll app in Indonesia. An eyewear e-commerce that enhances purchasing experiences through an integrated platform. Glazziq is Asia’s first vertically integrated platform to produce eyewear for customers. Glazziq’s glasses are 2-3 times less expensive compared to the same quality products in optical stores. An AI-driven scheduling assistant for enterprises. By providing a chatbot for email/Messengers/Text messages for scheduling meetings/appointments, Kono saves work hours and helps employees meet more customers & colleagues. An insurance app that helps you manage and get quality insurance policies. PolicyPal is the first to provide end-to-end solutions for insurance distribution, management and claims through artificial intelligence and blockchain technology. PolicyPal is the first startup to graduate from the MAS Fintech Sandbox in Singapore and has received its insurance broker license. A women-friendly carpooling platform for commuters. Roshni Rides fills the gap that a lack of public infrastructure and transportation have left in one of the largest cities in the world by providing safe, affordable, and reliable rides to those who require routine based-rides. An online web and mobile app solution connecting local service providers with customers. A 3rd party blue-collar services for businesses, Seekmi is formalizing and improving the blue-collar service subcontracting industry. A crowdsourcing app that pays shoppers to collect in-store data for brands. Snooper’s community of 50,000 shoppers across Australia & New Zealand are paid to collect in-store data via their smartphone and report them to brands and retailers in the Retail and FMCG industry real time via a dedicated online dashboard to help them take targeted actions to improve in-store execution. An online personal styling service helping customers match with retail brands based on data. Stylegenie reduces B2B fashion wastage and B2C hours, money, efforts spent on shopping. They are using data to match shoppers with retail brands for a more sustainable fashion ecosystem. A platform to connect marketers to a network of influencers. ViralWorks provides monetization opportunities for people with high followers on social media and offers marketers multiple filters and smart algorithms for effective targeting.